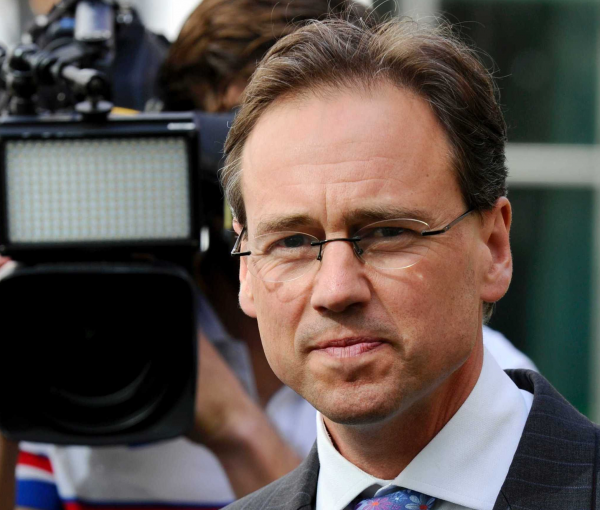 Health minister Greg Hunt has announced $32 million over four years to help researchers make their medical breakthroughs a commercial success. Funded through the Medical Research Future Fund (MRFF), the Researcher Exchange and Development within Industry (REDI) grant initiative is designed to assist researchers to gain access to entrepreneurial training and experience. The program includes mentorship, exchange opportunities, fellowships, facilitating projects between researchers and industry, and personnel exchanges between disciplines. "Strengthening Australia’s competitive edge in global innovation requires nurturing the skills of Australian scientists and health professionals," said Mr Hunt. "Through this program researchers will develop meaningful partnerships with industry, universities, registered training providers and government entities, further strengthening the Australian medical research industry as whole."